Looking for BlazeTV customer support? 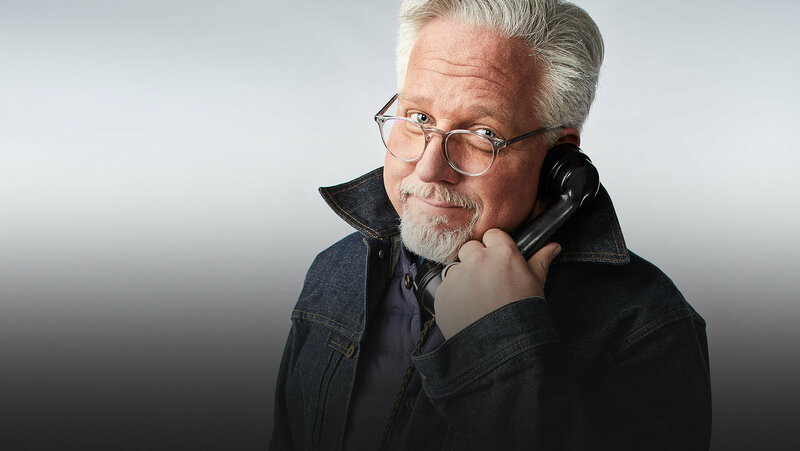 Call Glenn’s radio program toll-free nationwide, weekdays from 9am-noon EST. This is the general contact for reaching Glenn Beck. Please note that Glenn gets hundreds of emails every day and while he does read them, he does not always have the opportunity to answer them all.